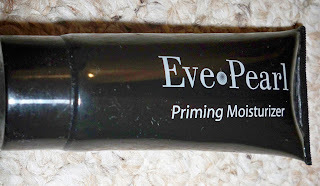 First, I used the Priming Moisturizer. I love how this products saves time and is dual purpose. 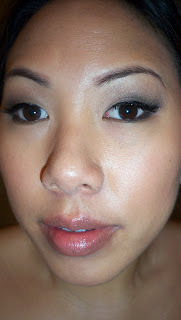 Next I used the light/medium anti-shine in my oily spots - middle of forehead, nose, and cheeks. It's getting hot here in Atlanta...don't want to melt! Then I applied the HD dual foundation in medium all over as my foundation and eyeshadow base. I used the dark side only since it was just light enough to cover my skin. Since i'm at my summer shade, I would need to go up the Tan foundation shade. I also used the Salmon concealer in medium to cover any dark circles. This product is amazing! 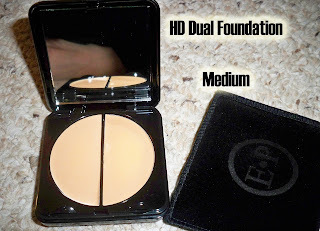 I love the packaging...space saving and sleek compacts come with a velvet case to protect it from dirt and scratches. I used a mixture of the colors in the Diva Eyes Palette to get my look. You know I gotta add my lashes! 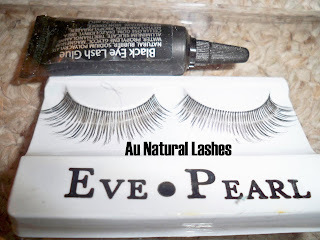 The Au Natural lashes do indeed look very natural -just the right amount of definition. The Black Lash glue is officially my new favorite lash adhesive. I used to swear by Ardell's black glue but this one dries so much quicker! That's a plus! 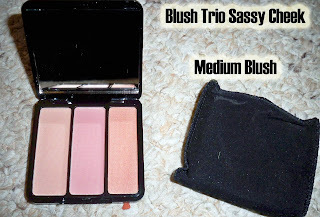 Next, I used the blush trio in medium. I used a fan brush to get all three colors to apply to my cheeks and up to my temples. The bronzer strip at the end is also great for contouring. I finished it up with this gorgeous lipgloss duo. I used both colors. I forgot to include a picture of the Eve Pearl black liquid liner but I used that as well...it's been my go to liquid liner. The final look! I recommend clicking on the pics to expand them and see them in clearer detail. 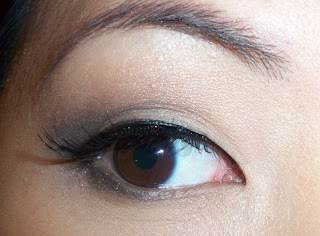 This is definitely a very wearable daytime smokey eye...the colors were a refreshing break from my normal super bright dramatic looks. 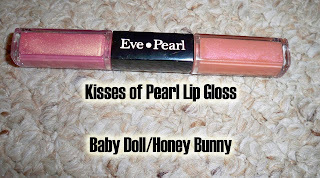 Check out these products at evepearl.com! like that look. I got the EP light HD Kit and I just loooove it. 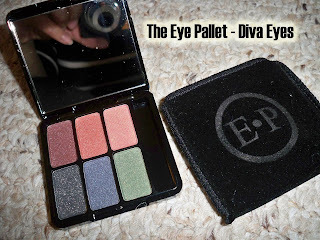 this is the first time I saw someone else (except for pursebuzz)use EP cosmetics. It is really pretty and wearable. I'm going to have to check out the eyeshadow palette. NICE! This is by far one of my most FAV looks on you so far! i love this look! its still very natural.. i wanna work more wit mattes.. it seems harder n i dont have any matte shadows =[ will you be in LA for IMATS? wow so natural yet smokey. love it. your skin is looking so flawless!